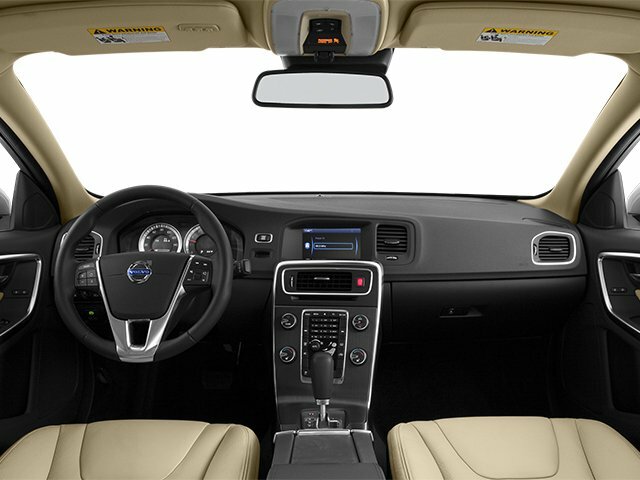 2013 Volvo S60 for sale near Springfield, Northampton & Greenfield MA YV1612FHXD2193519 - Lundgren Honda of Greenfield. 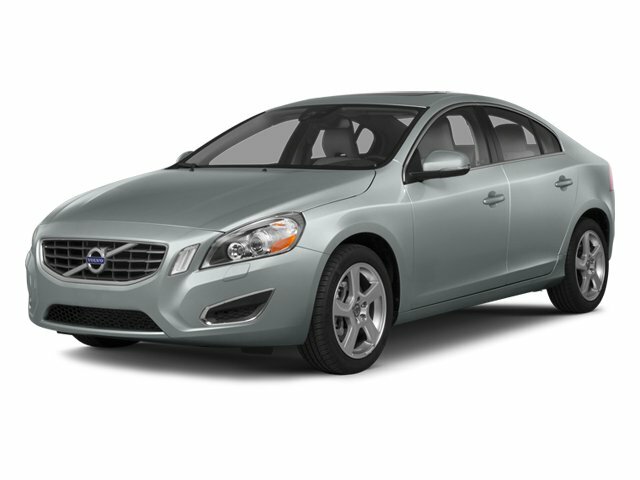 2013 Volvo S60 20/29 City/Highway MPG AWD 6-Speed Automatic with Geartronic 2.5L I5 20V Turbocharged Recent Arrival! 20/29 City/Highway MPG Act fast, they won t last! Call Lundgren Honda of Greenfield at 888-596-0344 to confirm availability and schedule a no-obligation test drive! We are located at 409 Federal St, Greenfield, MA 01301. * The Lundgren Advantage Experience it! 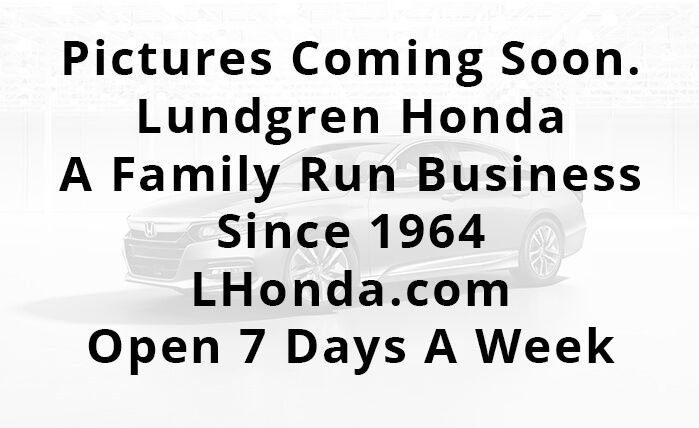 Lundgren Honda of Greenfield is a Family owned and operated business since 1964. Our philosophy is to use market based pricing. We like to make sure our customers get all the information they need to make an informed buying decision. You will also receive a Coupon Book filled with over $829.00 dollars' worth of savings to our Service Department, Parts Department, and Collision Center Lundgren Honda of Greenfield Experience it! 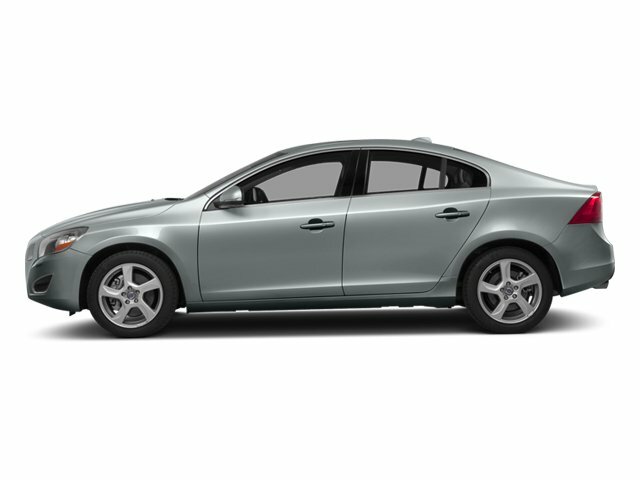 I'd like to possibly purchase this 2013 Volvo S60. 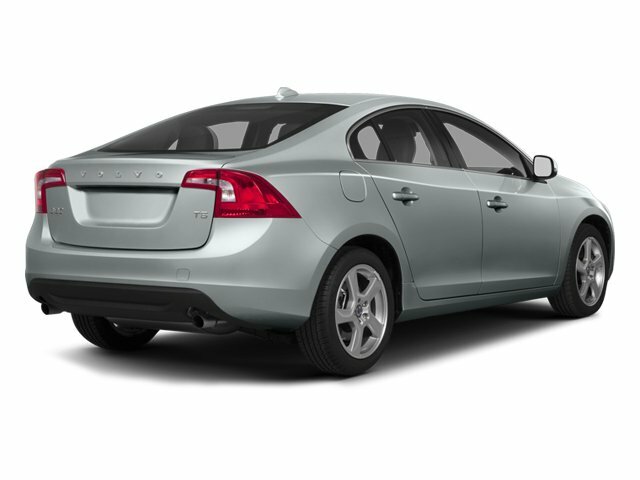 Is this 2013 Volvo S60 still available?